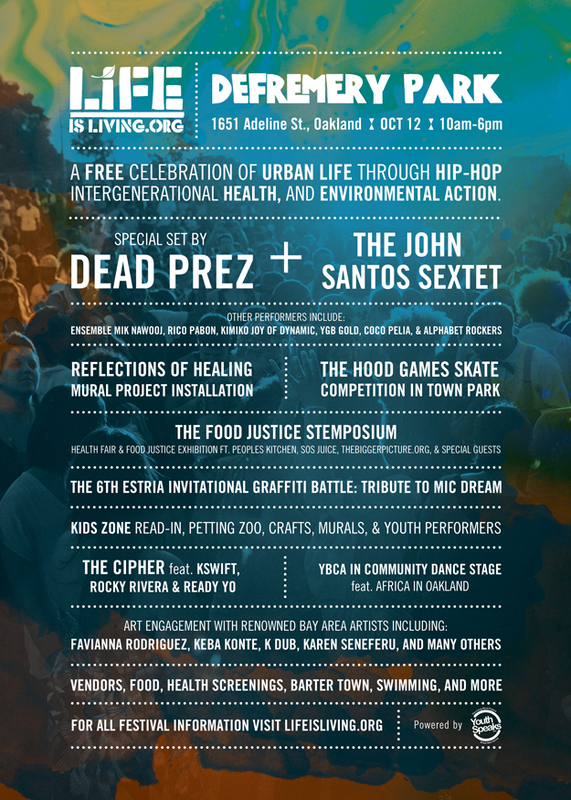 Still time to make it out to Defremery Park (1651 Adeline in Oakland) for Life is Living…a beautiful afternoon to be sharing the community love! 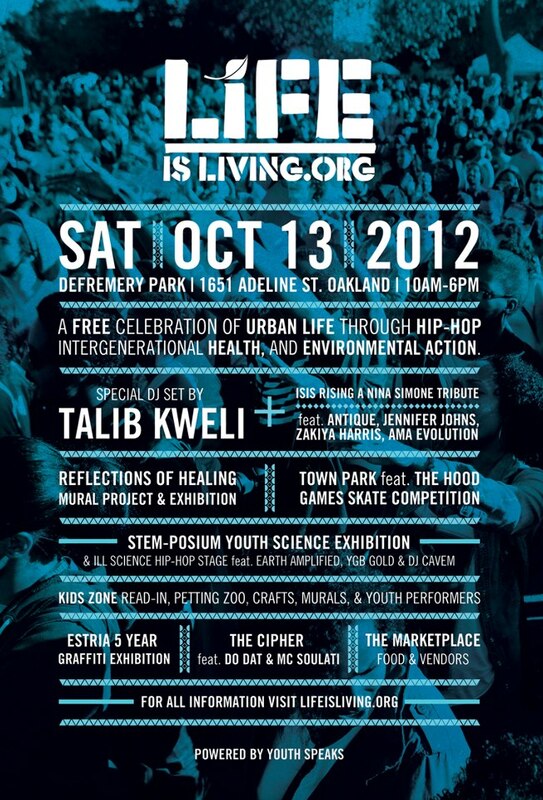 Life Is Living – Tomorrow! Dang everyone we know has been jetsetting internationally. Bamu spreading the positive vibe to the UAE at the Fujairah Monodrama Festival.